Even mythical creatures fancied fur coats. 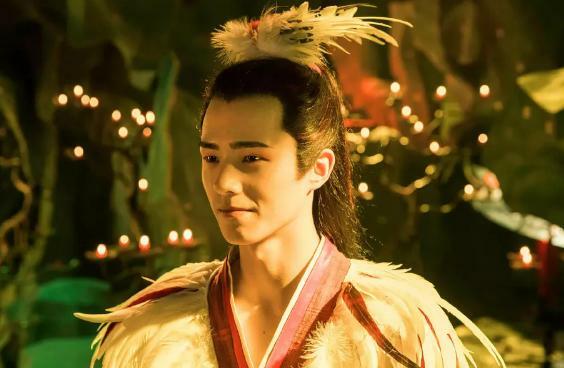 Monkey King, or Sun Wukun, in Chinese classic Journey to the West, wears a skirt-like apron made from tiger fur. 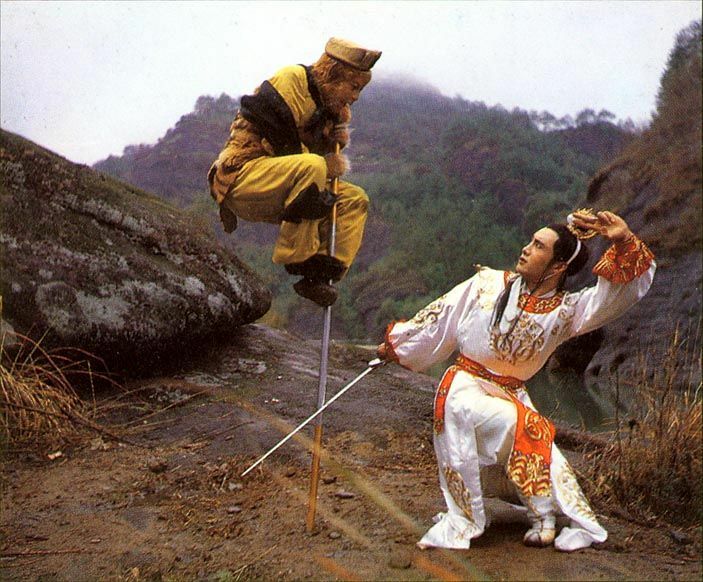 Though it was roughly made, the apron is still an iconic wardrobe of the Monkey King, nicely matching his black boots. Ancient Chinese people developed these techniques to a higher level. They not only changed fur into coats, but also made feather garments as well. 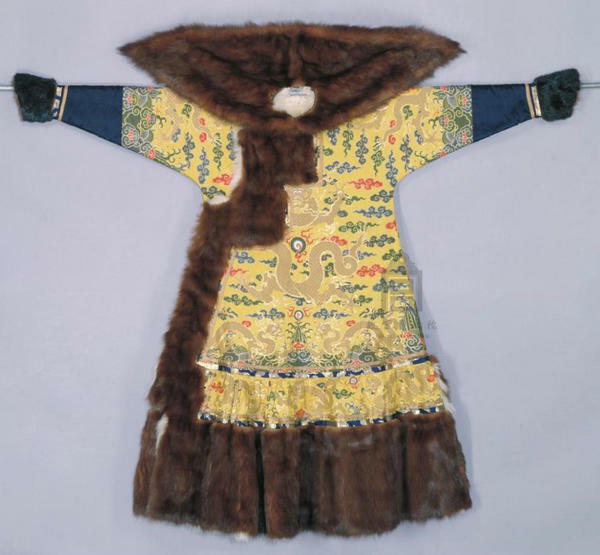 And unlike modern people, who often only have one or two fur coats, ancient Chinese people had many. Especially those nobles and royals who had a great fortune. 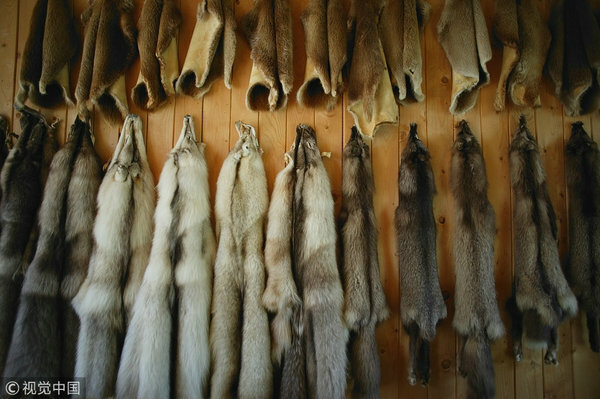 In autumn, their wardrobe was stuffed with fur coats, from lambskin to fox fur to mink. Facing so many choices, they did not wear one casually, but followed a strict rule that divided the fur coats into three main categories according to the size of the fur. Anyone who failed to obey the rules would be taken ridiculed. Yet this strict rule only works among the wealthier class. Normal people often wore sheepskin and common fox fur. 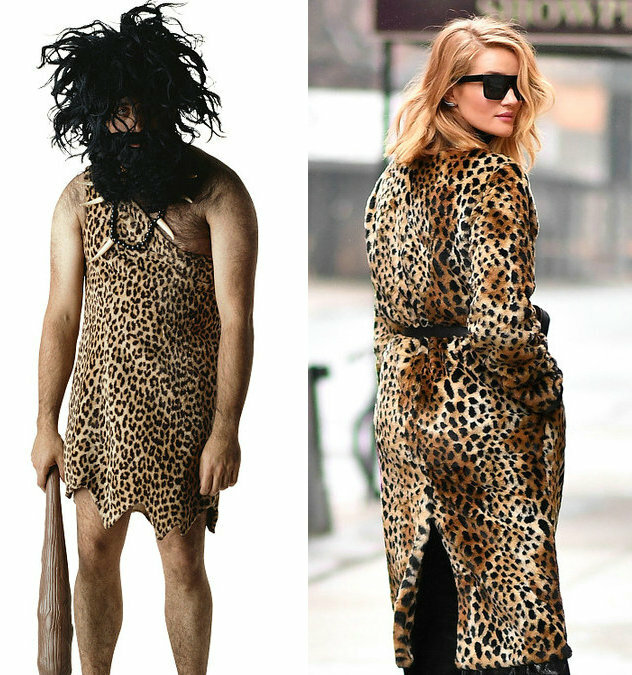 Nowadays, however, fur coats are often taken as a stereotypical outfit for rich, old-fashioned people, who often appear with a heavy gold necklace and diamond ring. 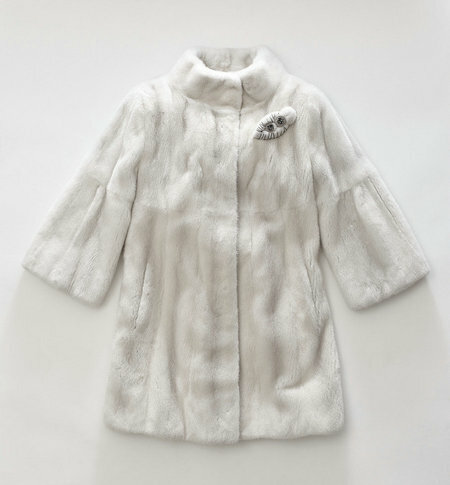 Additionally, wearing fur is seen as an act of brutality to animal rights activists. 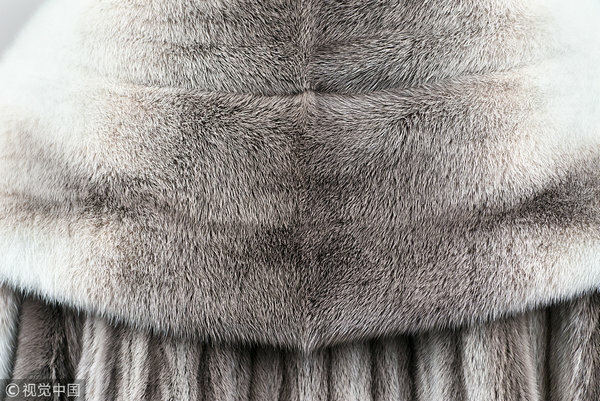 Yet the softness and warmth of fur is so alluring we can shift our attention to faux fur. In recent years, colorful faux fur successfully broke the old monopoly of natural ones and has been welcomed by an increasing number of young people. A model in a bright pink faux-fur coat.